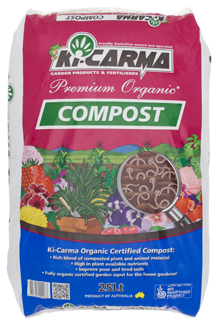 Ki-Carma Compost is a rich blend of composted plant and animal material. 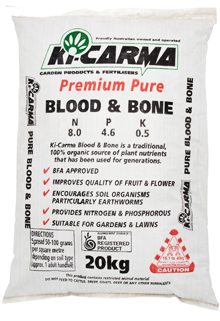 Ki-Carma Garden Soil is ready to use and is suitable for a wide range of uses. 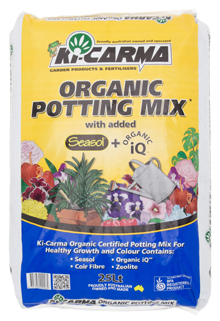 Ideal for topping up and building garden beds and vegetable gardens and mixing in with potting mix to bulk up. 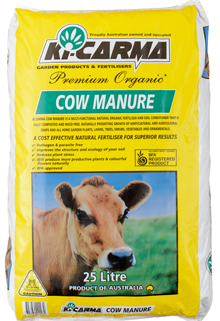 Ki Carma Gypsum also known as clay breaker helps improves the physical condition of heavy clay soil areas and is suitable for all plant types and lawns including buffalo. 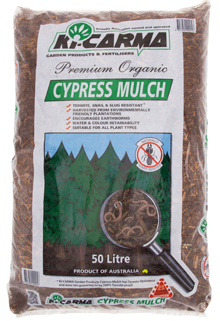 Ki-Carma Cypress Mulch is a premium organic mulch that is naturally termite resistant. 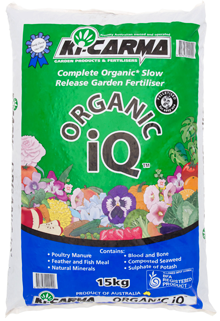 Organic Plus Plant Food produces superior growth and performance. 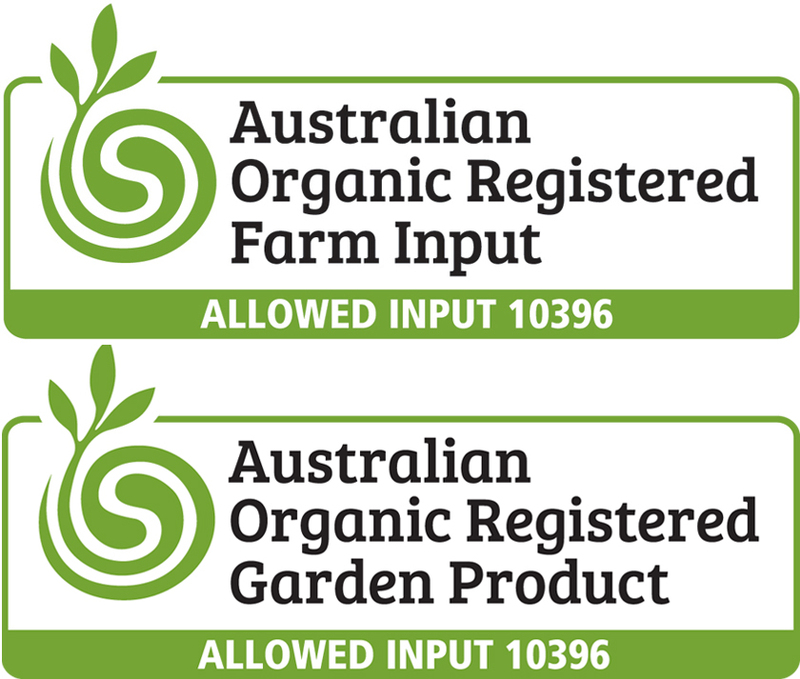 company that sources all of its products locally.